Surveyor Plus™ | Circul-Aire Inc. 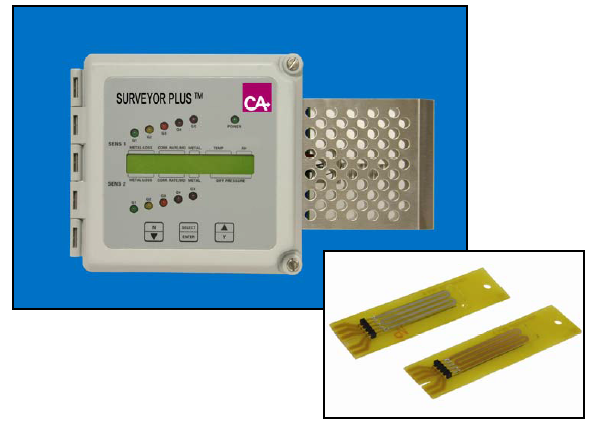 The SURVEYOR PLUS™ is a multiparameter monitoring system providing constant surveillance of the environment and rapid detection of any deterioration that could result in damage to expensive equipment and valuable assets. Early detection of humid, high temperature, or corrosive conditions will permit corrective action to be taken before substantial damage occurs to sensitive computer and instrumentation systems or electrical equipment.